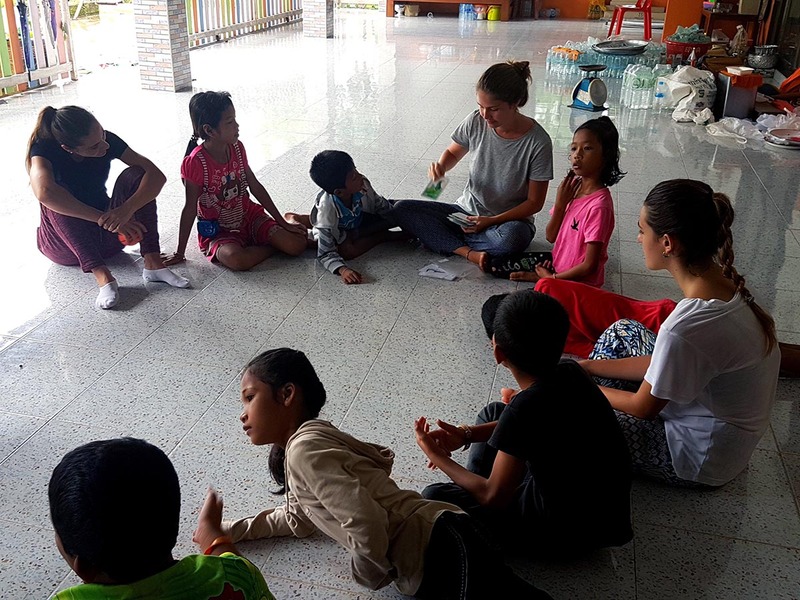 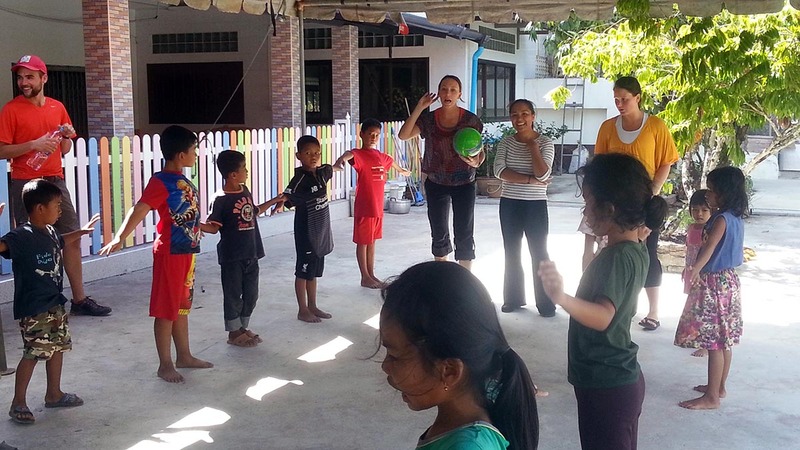 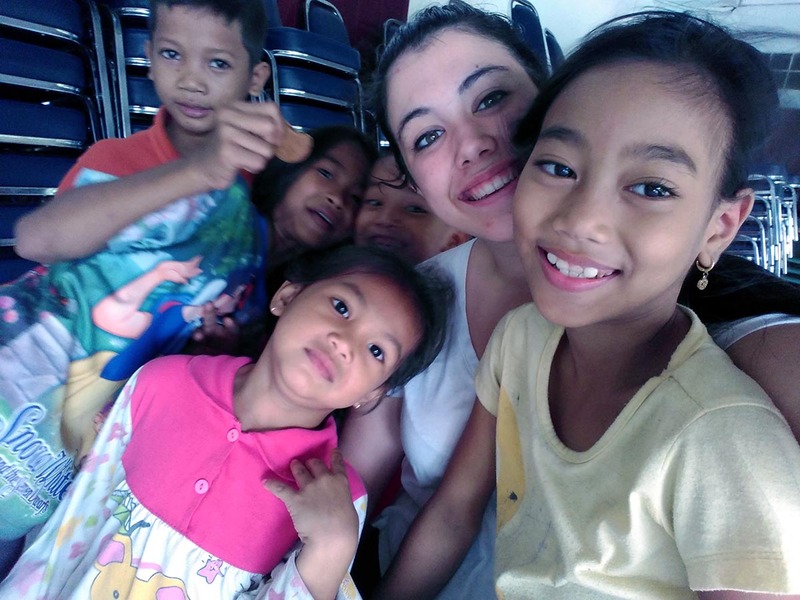 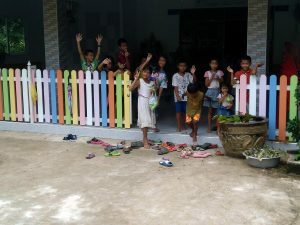 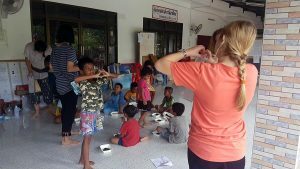 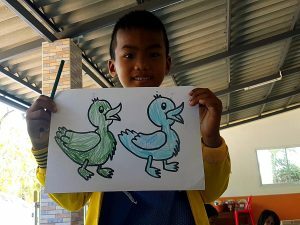 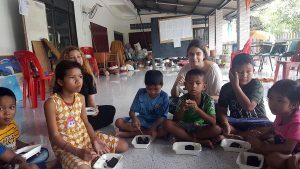 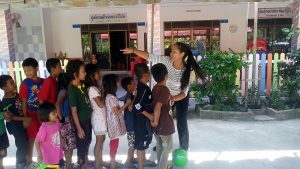 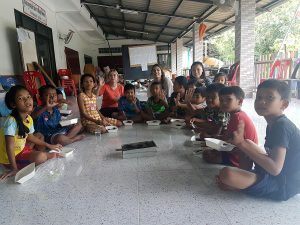 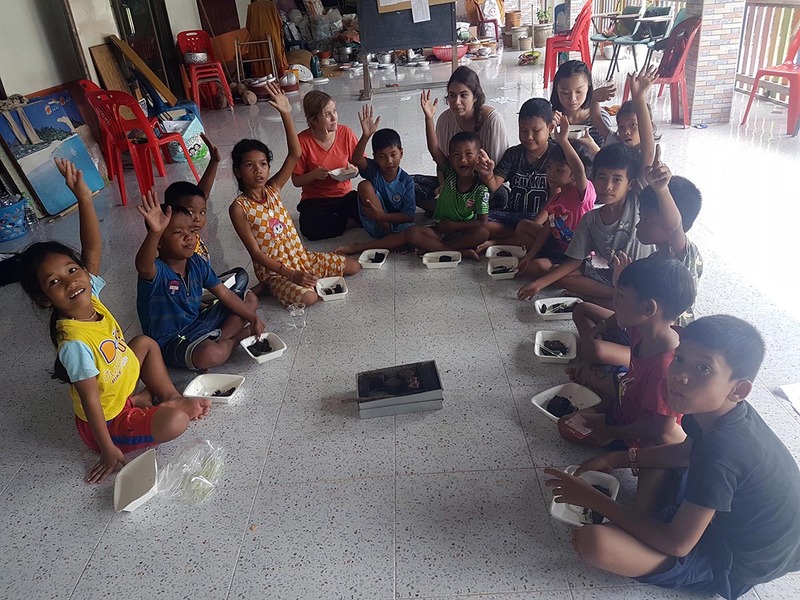 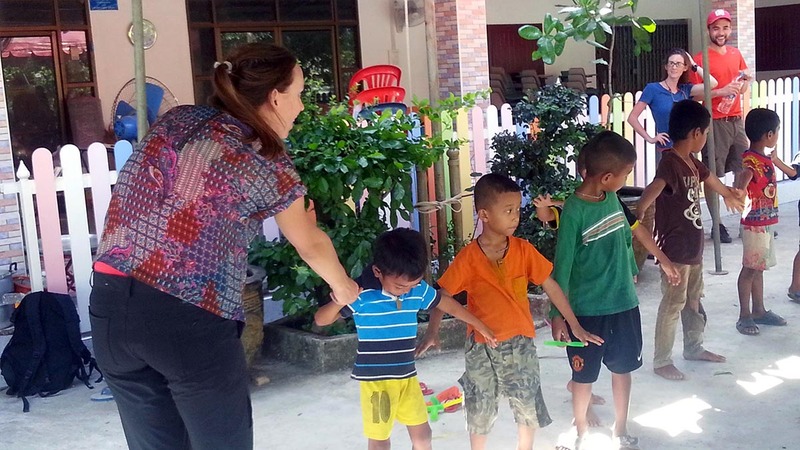 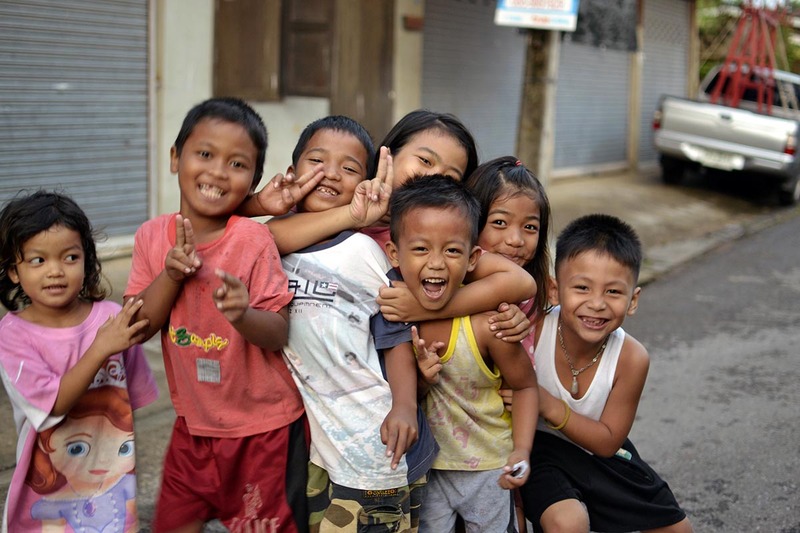 Join the uVolunteer Community Education Project in Thailand and improve the prospects of youngsters from neighboring Cambodia by teaching English. 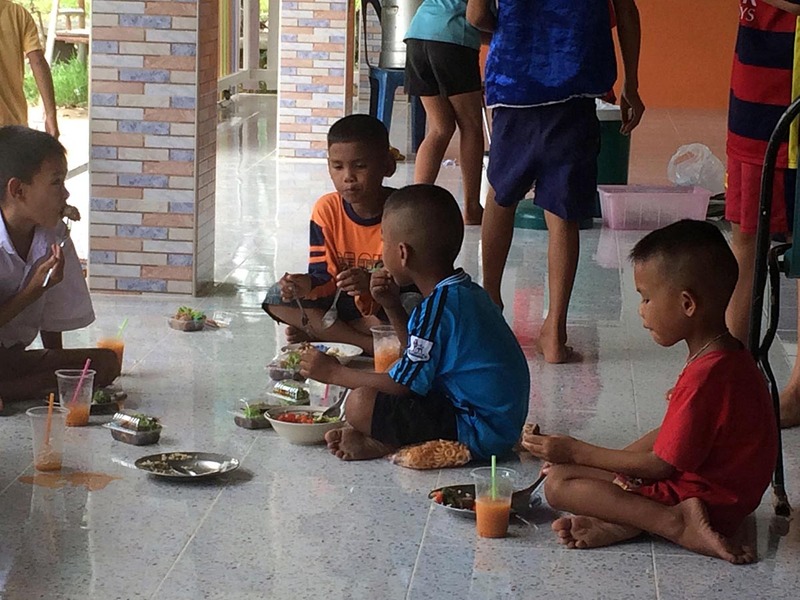 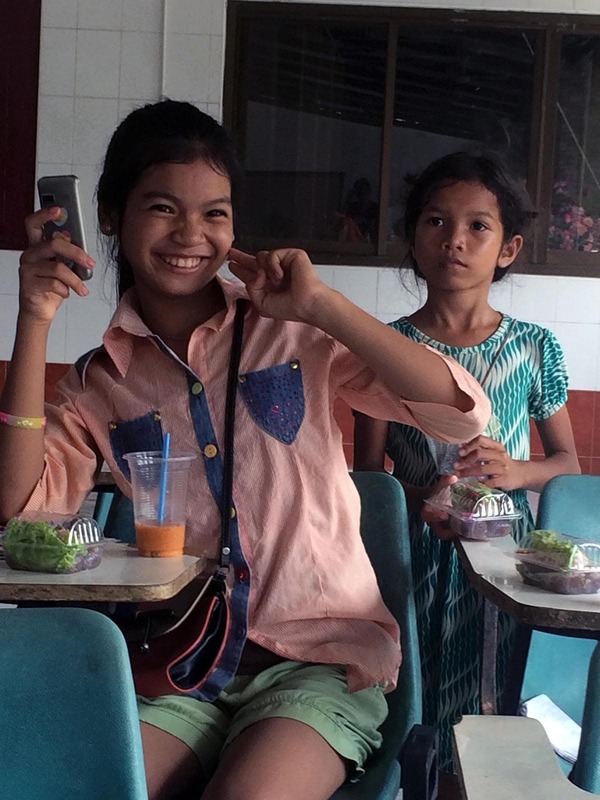 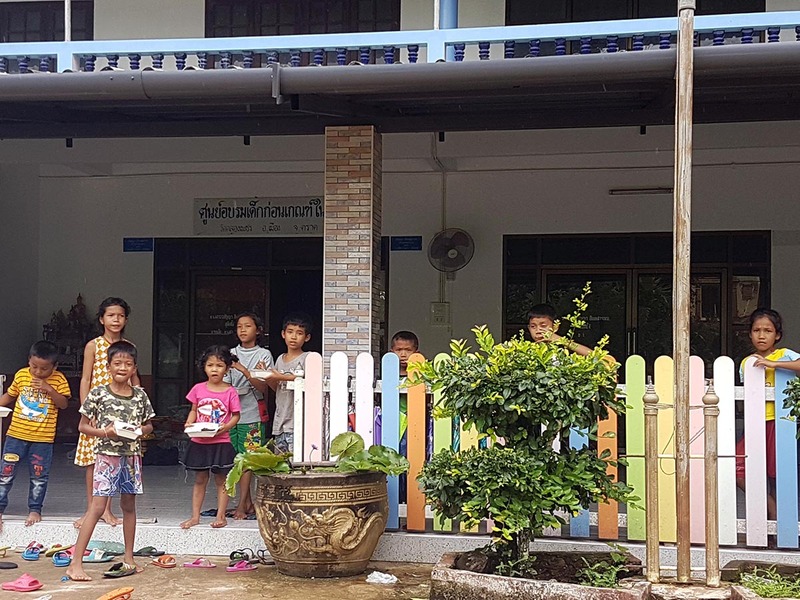 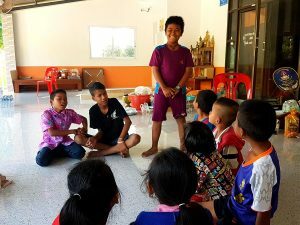 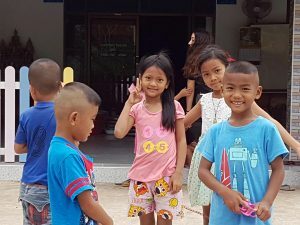 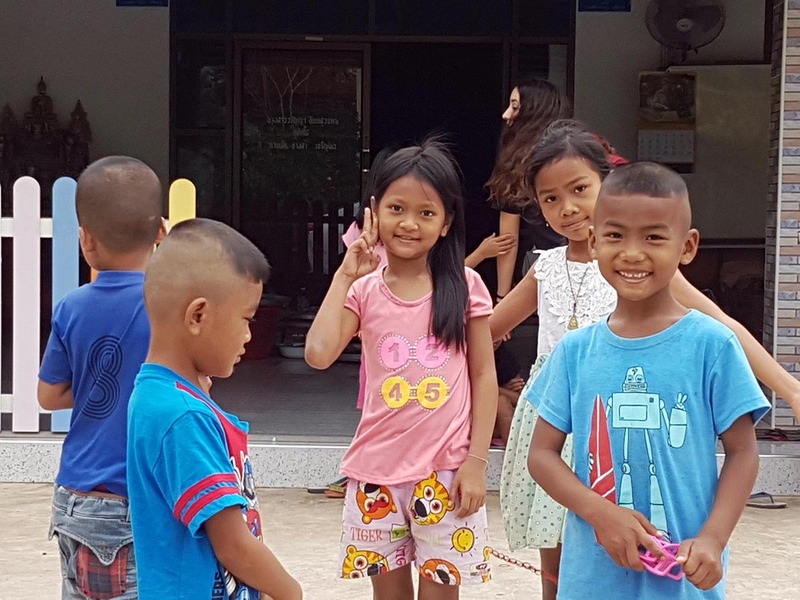 Many Cambodian families cross the border in search of work, but their children often struggle to receive an education because they don’t speak Thai. Through the charitable endeavors of the monks at temple Wat Klong Phet in Trat, Cambodian children are taught Thai and other subjects. As a community education volunteer, you will provide extra opportunities by teaching English in 50-minute classes and playing sports with children within the temple’s outdoor space. 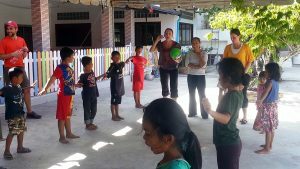 This interaction is key to building confidence and helping the students develop skills that will improve their quality of life. 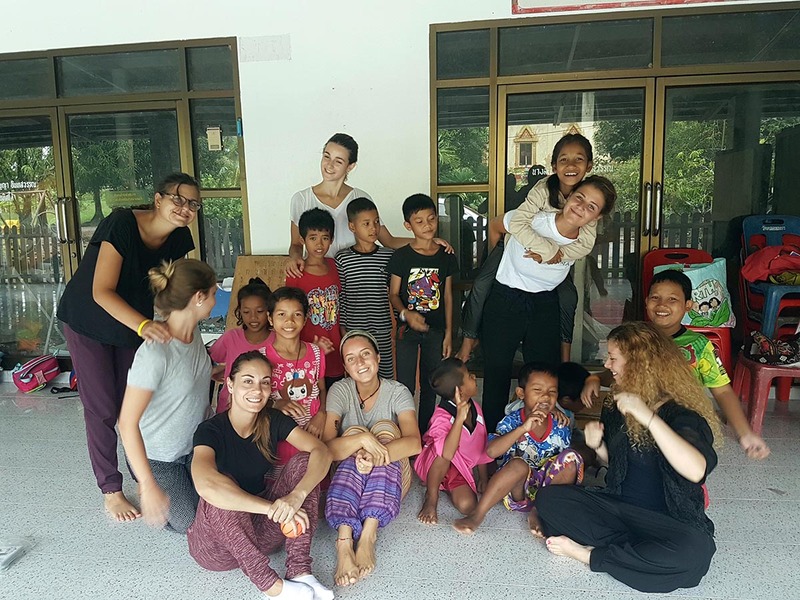 The goal of the project is to have students attending the temple’s classes successfully integrate into local schools. With your help, elementary school students can develop their conversational English skills and fine-tune their spelling, grammar and pronunciation. 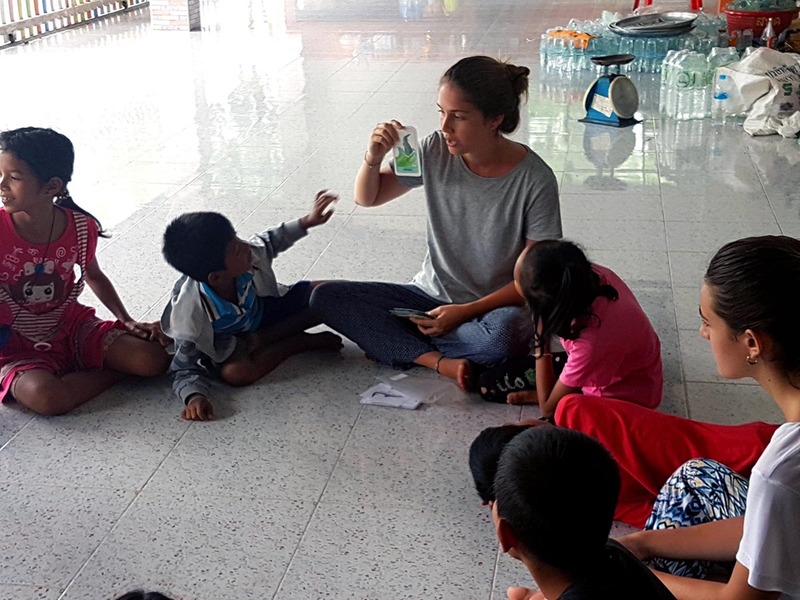 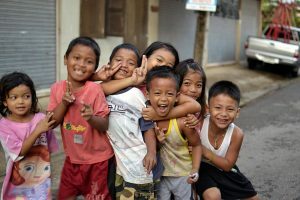 As a teaching English volunteer, you’ll help equip under-resourced elementary school pupils with this sought-after skill to improve their prospects. 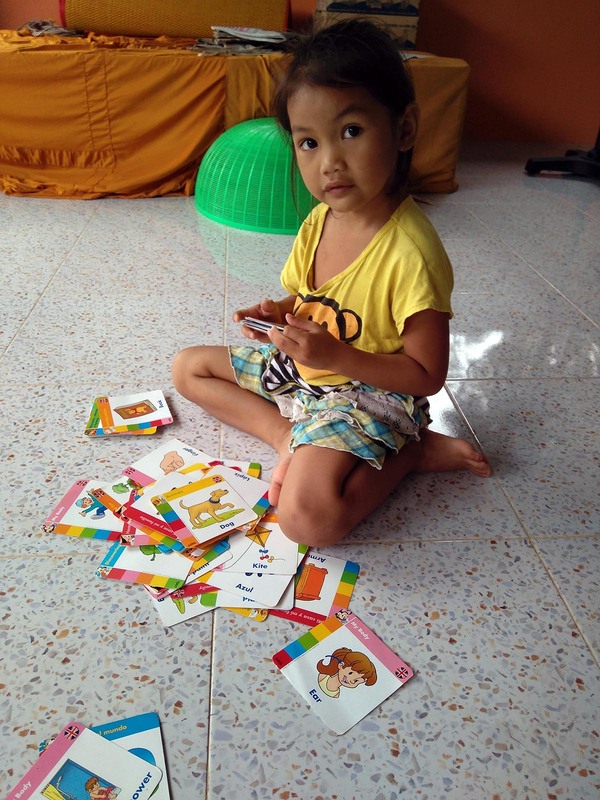 Volunteers are welcome to bring educational materials to assist with English lessons, including flashcards, board games, and books. Community education volunteers work at the temple four days a week, from Monday to Thursday, for a minimum of four hours each day. Your schedule will be finalized when you arrive. 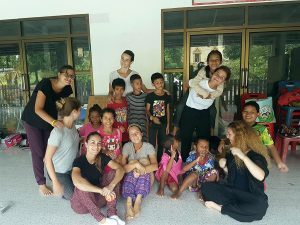 The temple is located about 25 minutes by taxi from the volunteer dormitory.